The Coach License program focuses on educating coaches while ensuring the safety of those with whom the coach may come in contact. 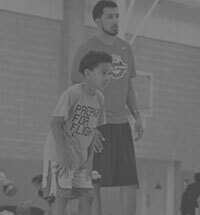 The goal is to develop an inclusive basketball community of credible, qualified and dedicated coaches and administrators who serve the game. 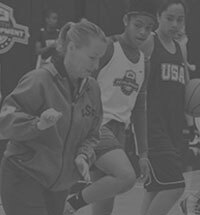 Challenge yourself to become a better teacher of the game and receive recognition as a licensed coach through USA Basketball. * Looking to complete a plan as an individual? Users must be part of an organization that requires a plan and must be invited by the organization administrator. Encourage your organization to create a plan today! 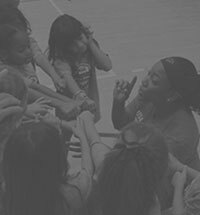 To further our goal of creating an inclusive basketball community, we’re in the process of making our courses and videos available on an individual basis. 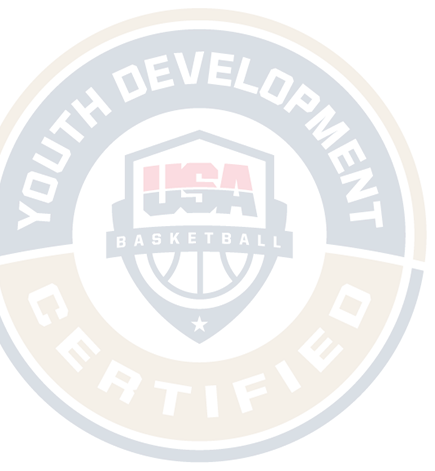 Thanks for your interest in the USA Basketball Coach License program. Registration for the 2019-20 season will open in the coming weeks. Meanwhile, enter your email to be notified when the new season opens. 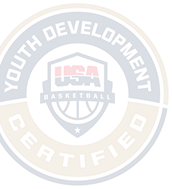 Our system is down for maintenance in the month of August, if you are a 2017-18 gold licensed coach and need to access a resource, please email us at register@usabasketball.com. 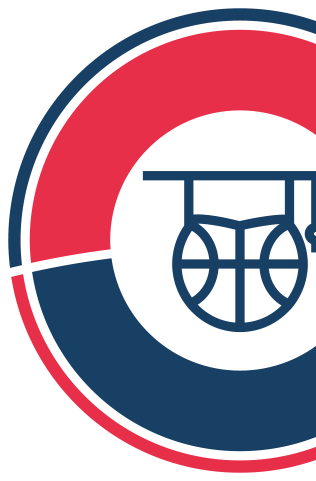 © 2018 USA BASKETBALL. ALL RIGHTS RESERVED. You have been invited to join '' organization. Click accept if you would like to join the organization. Click deny if you would like to proceed without joining the organization.